New research has revealed that while consumers enjoy coffee out of home, tea isn’t hitting the spot. According to the figures, which are included in a new report by BRITA Professional, while 52% of consumers say the taste of coffee would make them choose to visit a café over another, 46% don’t believe the quality of tea is better in cafés than at home. The findings show that 29% of consumers prefer the taste of tea when it’s made at home rather than in a café. And, while 37% of consumers visit a café to drink coffee they can’t make at home, only 15% say the same for tea. This demonstrates an opportunity for operators to improve their tea offering and tap into the 165 million cups that are consumed daily in the UK. 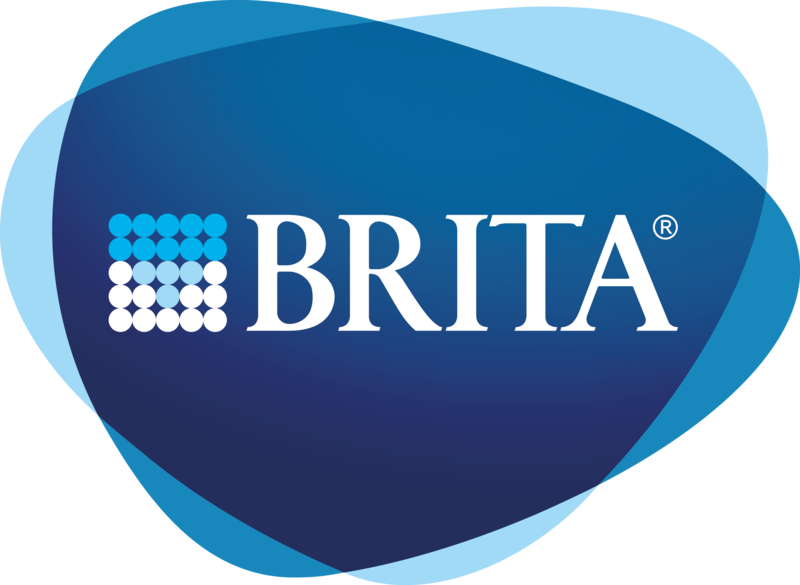 A difference in what consumers believe makes a quality hot beverage and what operators do has also been highlighted in BRITA’s latest research. For consumers, the top three aspects are the machine used, if it’s made with filtered water and if artisanal coffee beans are used. Yet for baristas, the top three measures are using poor quality products, burnt or stale coffee beans and inexperienced staff. What the research shows is that using a water filter to create hot beverages is a key consideration for consumers. In fact, 67.1% of consumers know that using a filter on hot beverage machines helps to improve the taste and appearance and 46.6% use filtered water to make hot drinks at home. Likewise, 44% of baristas believe the build-up of limescale on machinery caused by unfiltered water affects the taste of hot beverages the most. BRITA’s report, Life is Better Filtered: Beyond the Brew, includes the full research results, addresses the challenges businesses face in providing a high-quality hot beverage offering and explores the evolution of the sector as competition and expectations increase and trends develop. Speaking about the launch of the Life is Better Filtered: Beyond the Brew report, Samantha Scoles, Business Manager at BRITA Professional, said: “It’s no secret that we are a nation of coffee connoisseurs and tea enthusiasts. With this growing consumer interest comes a challenge for operators to provide an experience which not only stands out from the competition, but also encourages repeat purchases. What our research and subsequent report shows, is that there are some disparities between how consumers and baristas define what makes a quality hot beverage and this presents some new and missed opportunities to take hot beverage offerings to the next level. Follow this link to download a copy of the report Life is Better Filtered: Beyond the Brew, which includes tips from industry experts on how to overcome the challenges in the hot beverages sector.